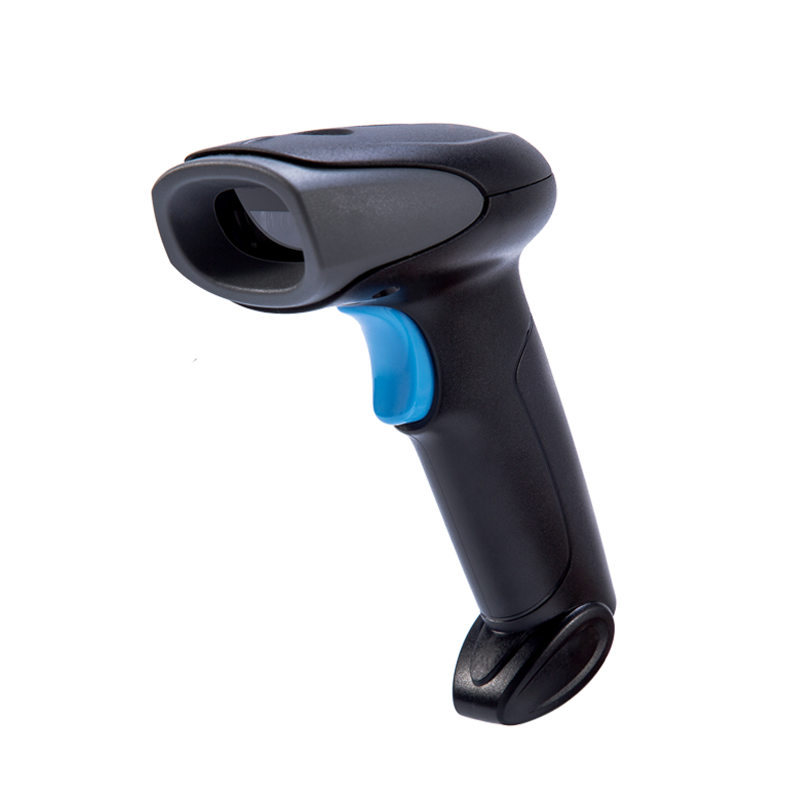 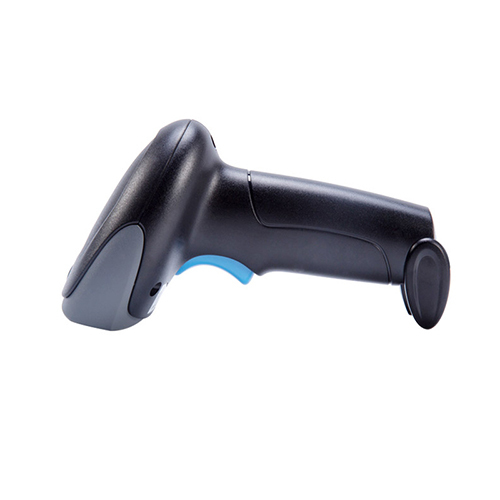 With Winson's patented CMOS decoding technology, WNI-5013/V 2D barcode scanner can accurate read blurring, incomplete, dirty code, damaged code, high capacity bar code at a super fast speed in different environments. 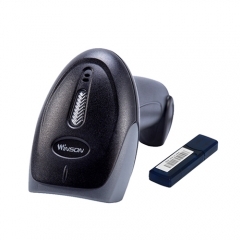 Long distance wireless transmission: Winson WNI-5013/V barcode scanner is able to reach 80 meters wireless transmission in an open area, has big memory of 100,000pcs 13 bytes barcodes, and real time mode, inventory mode, and cache mode to meet the needs of different applications. 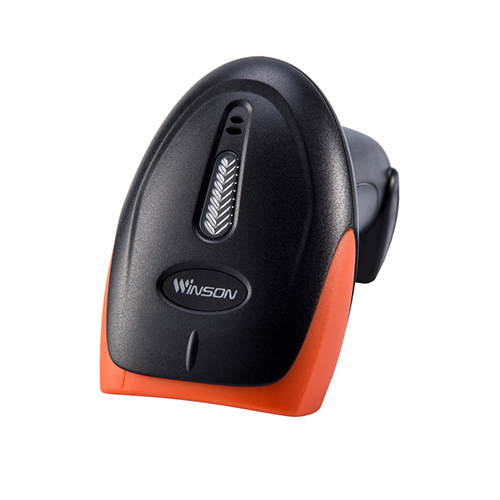 Winson WNI-5013/V uses imported ABS material, high quality rubber is a good buffer against impact. 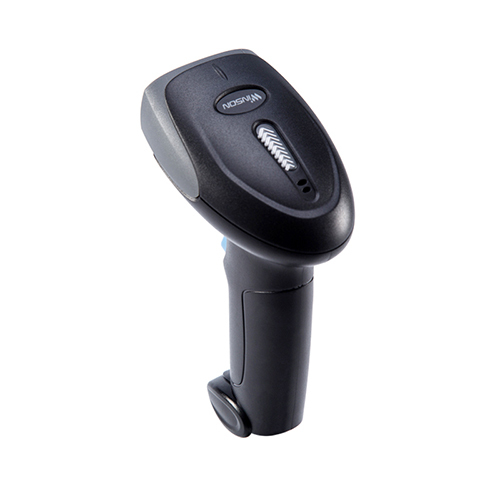 Nice design makes it different and popular. It applies to cashier for mobile payment and Logistics & Express. Winson WNI-5013/V barcode scanner, after 1.2 drop onto concrete surface floor, still works well.